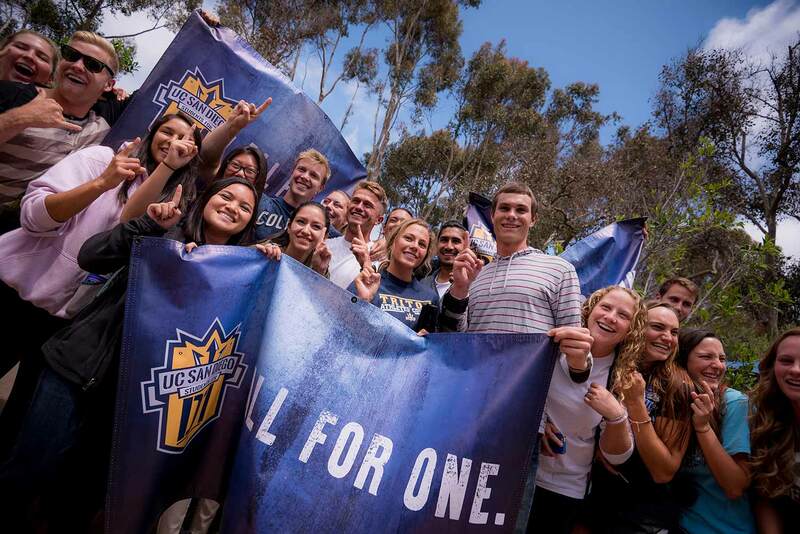 UC San Diego’s undergraduate student body has voted in favor of moving the campus’ 23-team intercollegiate athletics program to NCAA Division I. In a weeklong election, students voted in approval of a referendum that will result in increased student fees to cover the costs associated with a non-football Division I athletic program. A total of 8,828 ballots were cast, with 6,137 in favor, 2,567 against and 124 abstentions. The results were announced Tuesday. The student vote was a key milestone in an ongoing process to move Triton Athletics to the Division I level. Included in this process will be review by the UC San Diego Academic Senate and several of its standing committees. In addition, an invitation will need to be secured for membership into the nine-team Big West Conference. 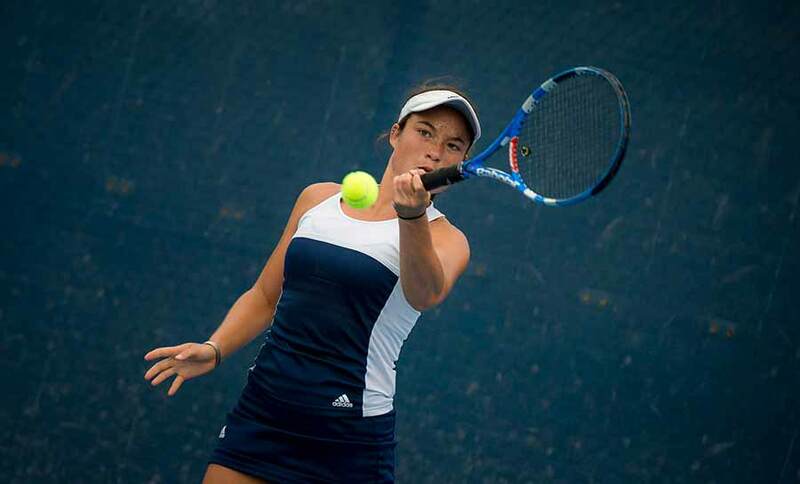 The Big West Conference includes four other UC members—Santa Barbara, Irvine, Davis and Riverside—as well as Cal Poly, Long Beach State, Cal State Fullerton and the University of Hawaii. “UC San Diego has a history of excellence,” said Suvonnasupa, “and we want to make sure that we carry that spirit into this transition. It's not just about going D-I; it's about doing it right. We will be working with faculty, staff and our campus community to make sure that we all have the same shared vision on Division I, and that we move forward together." To learn more about Triton Athletics, visit ucsdtritons.